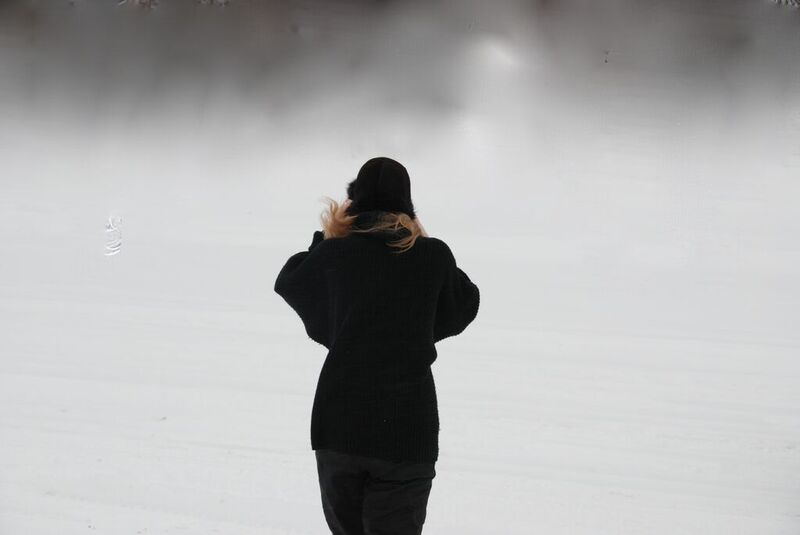 What inspired Rosamund Lupton to set her brand new novel, The Quality of Silence, in the frozen darkness of Alaska? And why did she choose Ruby, ten years old and deaf, as the main voice in the book? 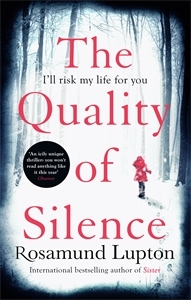 Head over to the Sainsbury’s eBooks blog to read a piece from Rosamund Lupton on her inspiration for The Quality of Silence.